My co-author Daniel Keidl is joining me today to introduce you to Percy, who is a character from our book Armageddon: Pick Your Plot. Here we’ll follow him on some (obviously somewhat abbreviated) earlier adventures. 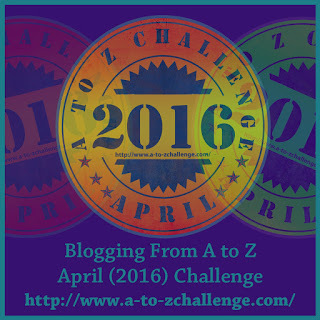 This blog post works much like a Pick Your Plot adventure; click the link to follow the path you want Percy to take! You, Percy Lewis (Parzival, for those in the know), are a dashing specimen of a high school boy. A bit taller than most of the other lads, with hazel eyes and an inquisitive mind that doesn’t miss much, you are aware of your impact on others. However few of the girls in the school hold your interest as none of them seem to appreciate the full weight of your hefty, Arthurian name. While many of your classmates seem to spend their time searching for one *ahem* Holy Grail or another, you are much more interested in your studies and preparing for a life of adventure. Today is a heady spring day in your Junior year of school. The halls are abuzz with rumours and excitement surrounding the upcoming Prom festivities. You’ve heard your name whispered in a couple corners, but have thus far avoided paying too much attention, and certainly have not made any commitments. You weave your way through the hall between bells, debating how to spend the lunch hour. Feeling a bit more introverted...? To go to the Library to do some more research about your namesake, click here. To make use of open campus and pop over to the Diner down the street, click here. It’s giant cookie day! To head to the Cafeteria, click here. 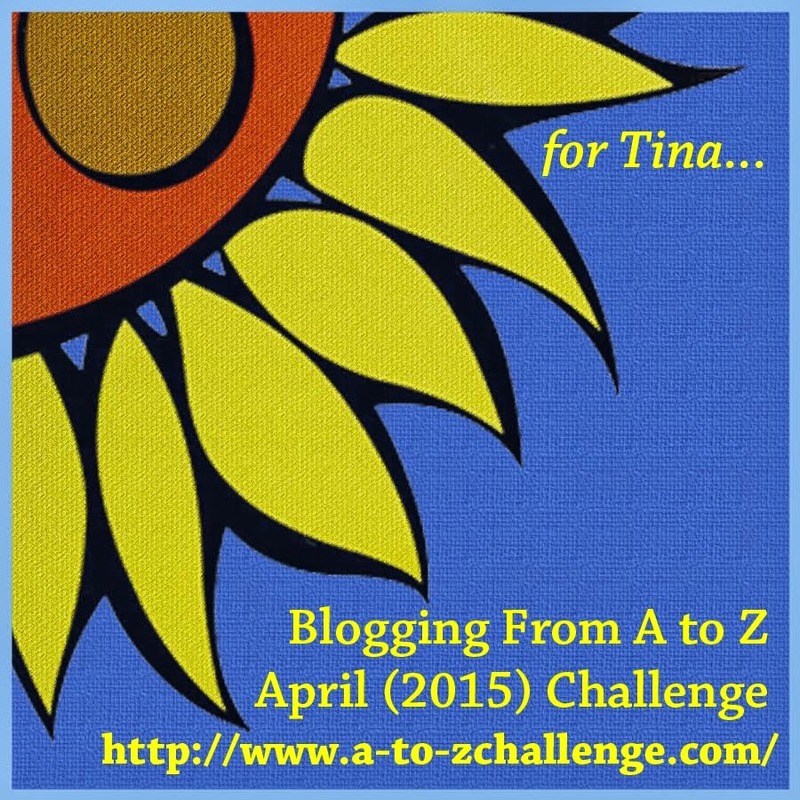 This month I am participating in the April A-Z Challenge! 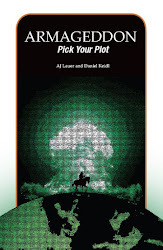 My theme for the month is ‘character development.’ Some days will be exercises from John Gardner’s The Art of Fiction, others will be profiles of characters from my book Armageddon: Pick Your Plot, and some will just be random characters I make up. I hope you enjoy!